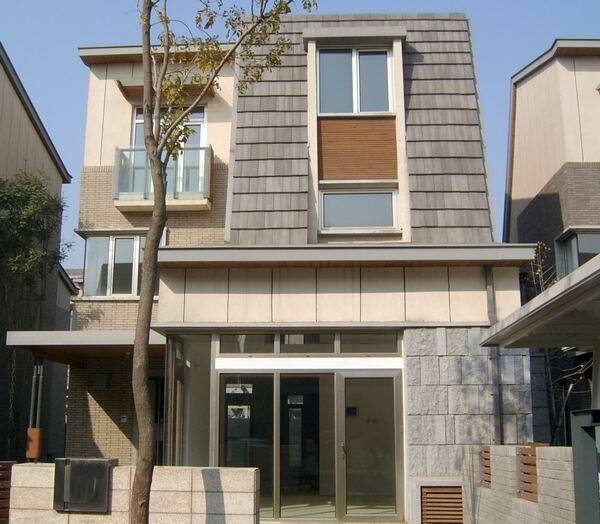 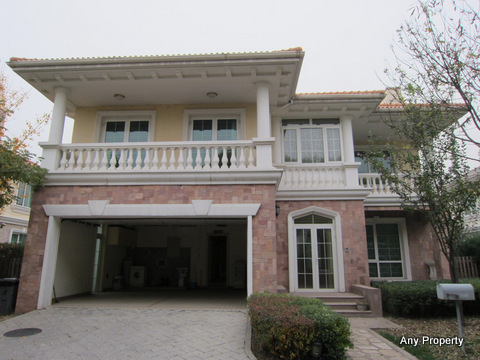 Dragon Bay Villa is located at the southwest side of Wenyu river,. 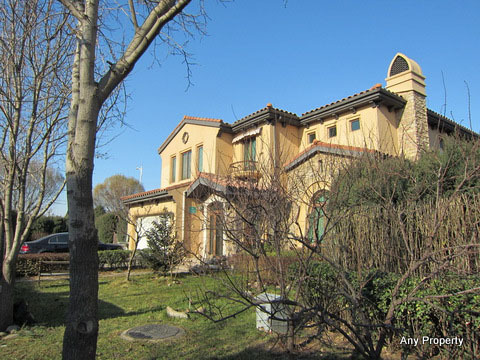 near the Yosemite Villa, close to the ISB School. 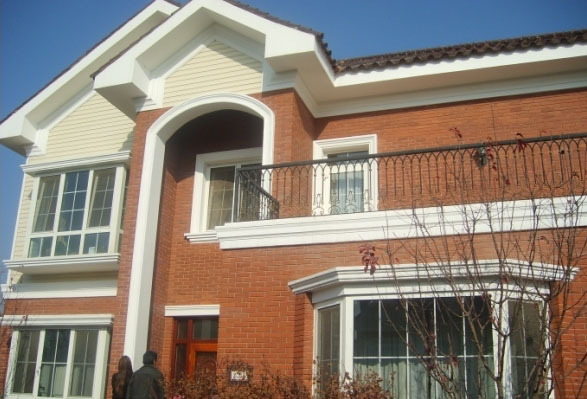 Beside the jingcheng road, jingshun road and the Olympic village expressway.In the Villa communties all nice and big club house with a total construction area of 6000sqm, All detached villas, All the basement has nature lights, nice lakes and gardenings.